The CX20p, 2MP and CX30p, 3MP are autocalibrating display solutions designed with the future of medical imaging in mind. 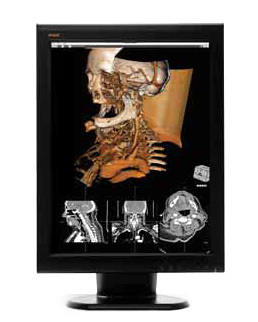 Featuring ultra-high brightness, astonishing contrast and hands-free auto-calibration technology, these displays are specifically designed for CT, MR, US, 3D reconstruction, PET as well as CR and DR diagnostic reading (3MP). 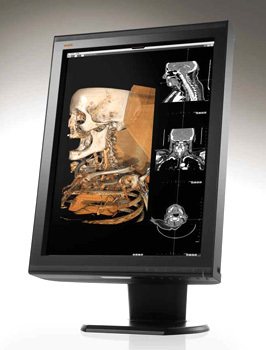 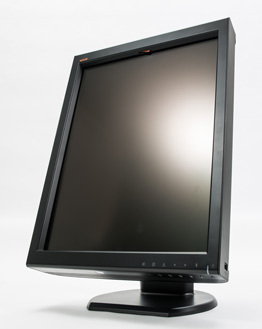 The User- and environmentally- friendly display system includes an embedded DICOM calibration sensor and bundled QA software with proactive email alerting for nonconformance and automated QA/QC report. 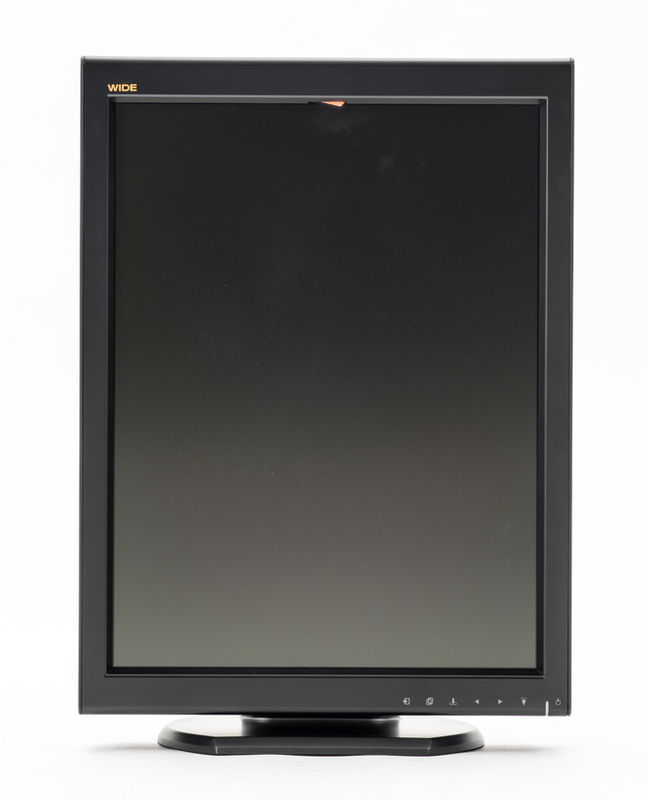 Ultra High Brightness - CX30p: 900 cd/m2, CX20p: 770 cd/m2. 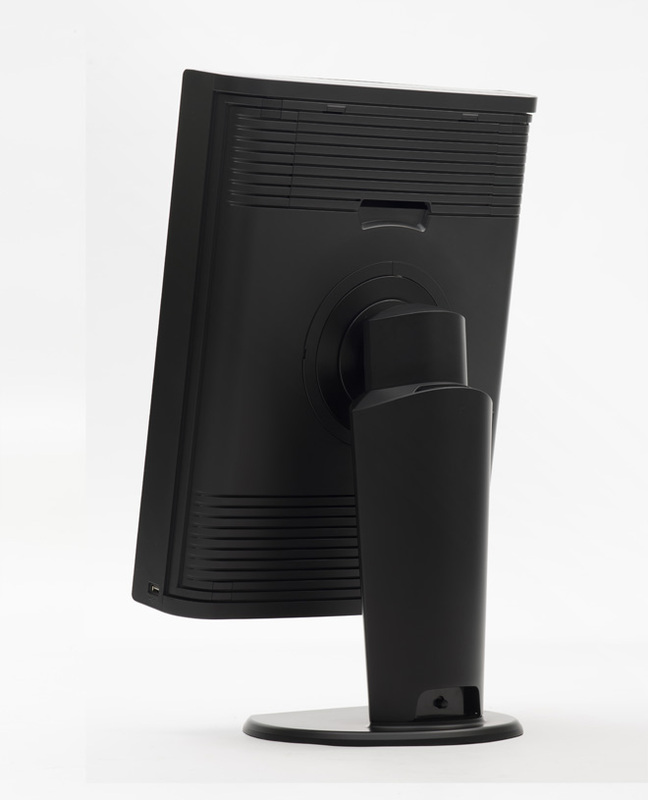 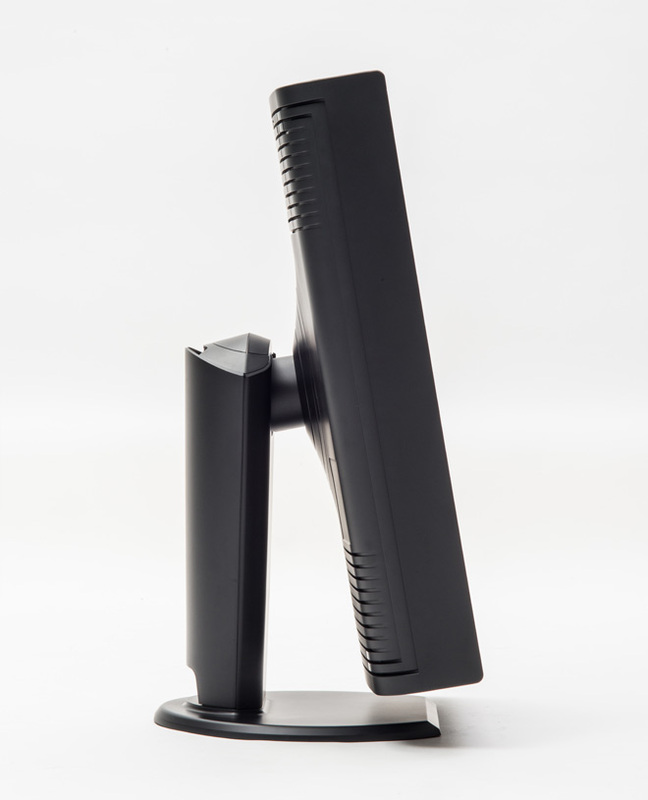 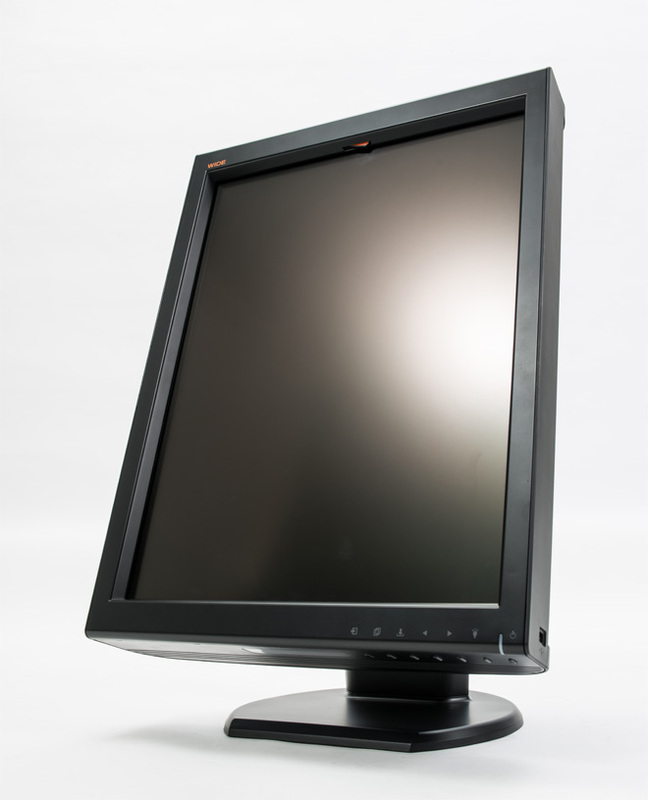 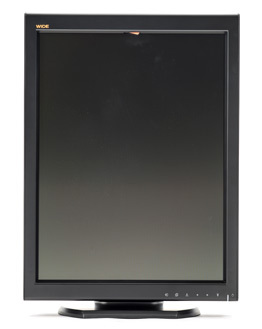 WIDE Viewing Angle with New LCD Technology: 170° Horizontal and Vertical.